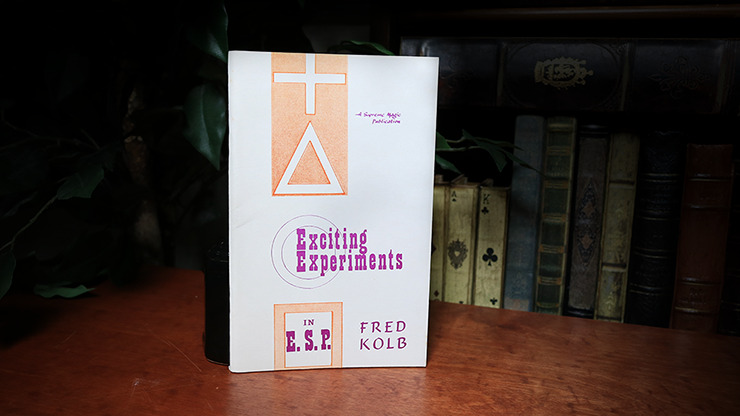 This booklet is contains a lot of powerful mentalism for real-world audiences. Presentations run the gamut from billet tests to book tests to advertising stunts. Perfect for the beginner and professional alike. Make sure you pick up your copy before they are gone! Ken's File Card Fold: An entirely new method of getting some writing inside a folded billet; a brilliant concept.